A simple accepting awareness of being in this moment noticing the body, breathing and the quality of our thinking. 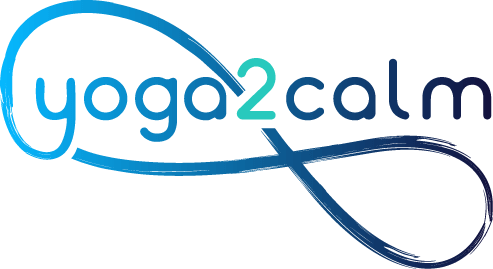 At yoga2calm our aim is to support anyone to access a mindfulness practice regardless of their physical or mental capacity. For those with complex physical health challenges including chronic pain there is a rich documented history of the benefits of mindfulness in daily life to combat the stress of the relationship we have with how we cope with pain. For those with complex sensory processing conditions such as ASD there is value in trying to access a mindfulness practice to accept and soothe the nervous system as it reflects the sometimes confusing introspective and external sensory perspective of the outside world around us. We can learn to accept and gain coping strategies to reduce fear of loud noises, busy places, a fast beating heart or butterflies in the tummy. We can also learn to mindfully listen and take turns in speaking to help enhance our communication skills and further reduce our confusion and fear of the world around us. Mindfulness based cognitive therapy was developed in the UK at Oxford University as an 8 week intervention to reduce the probability of relapse into a low mood clinically depressed state. 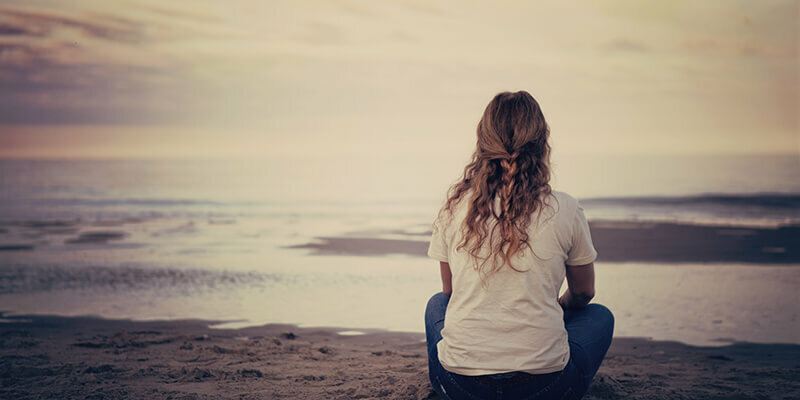 It has been found that adopting a mindfulness habit is more effective at reducing repeat episodes of depression than pharmacological treatment. Basically mindfulness help us to identify the negative language we use mentally that can spirals out of control and become the procurer to a relapse into depression. Mindfulness can also be useful for people struggling with anxiety, panic attack, sleep issues, low self esteem and more. Kay teaches gentle class to groups who might otherwise find the formality and commitment of an 8 week MBCT or MBSR course overwhelming. 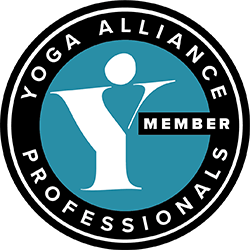 A mindfulness practice is not an appropriate approach or treatment for everyone and it may be necessary to seek further professional advice before joining a class. Kay has been a carer for over twenty years for family members who have complex physical and mental wellbeing challenges; Introduced to a mindfulness practice in 2011 while studying to become a yoga therapist for mental health with Health Mason at The Minded Yoga Institute was life changing for Kay. Living with the consistent stress of a caring role is very challenging on both physical and mental wellbeing. Losing contact with basic self care needs for emotional, social, physical and psychological wellbeing is very easy. Life feels very unbalance and as carers we sink into a state of feeling physically exhausted or numb drained of energy as battling anxiety and anger become our primary emotions. 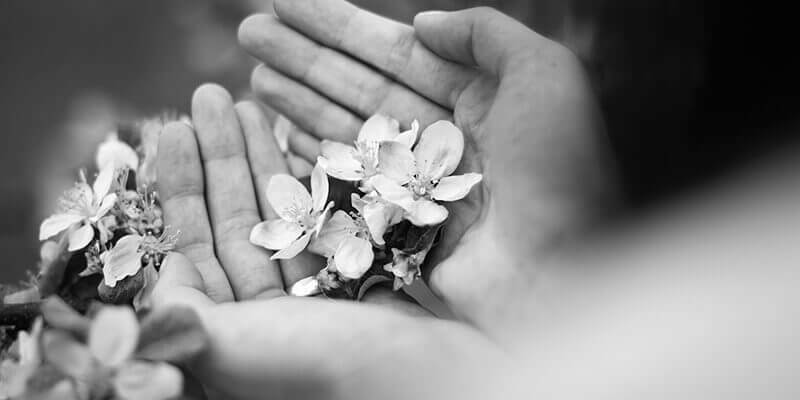 Adopting a mindfulness practice can offer carers the opportunity to let go of everything they feel they are carrying in this moment and simply observe themselves. To many carers this may sound impossible. The investment of joining a class affords the time to gently reconnect and experience some relief and redress the balance from all the built-up stress. The wonderful element of any mindfulness class is that the stress reducing skills learnt can be taken away and transferred into everyday life. In small groups we can learn to gently move to ease the tightness in shoulders and necks, soften the breathing helping to release further tension from the nervous system. Relax together, laugh together and reconnect and learn to observe and accept each moment as it comes.